When all you really want is just a good glass of wine! 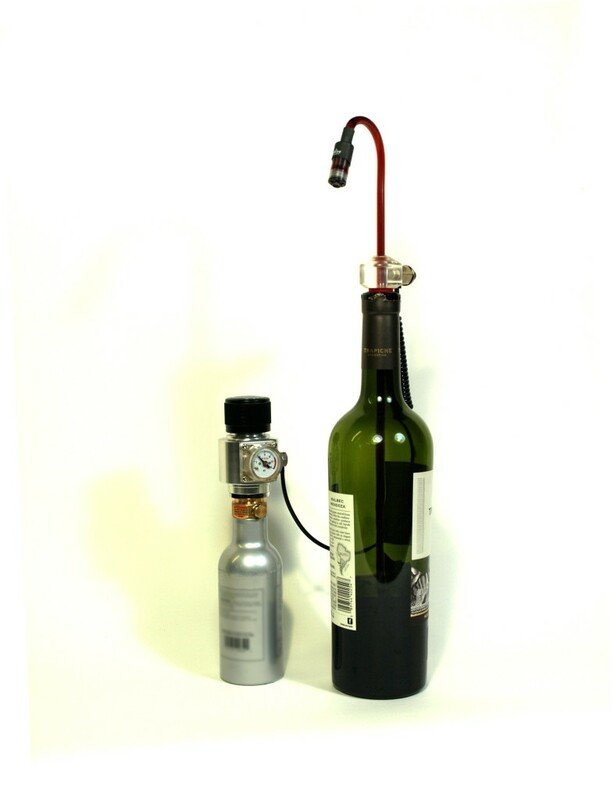 Wine Aeration and Wine Preservation come together in an easy, efficient, low-profile design that sets-up in only a couple minutes. Copyright © 2002-2016 ProWine Products div. OZem Corp littlewine. (TM) Aereserve (TM) All Rights Reserved. US Patent 9340403B2 and Pending Gridiculous Pro created by c.bavota.